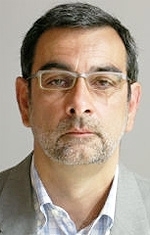 Luca Ciferri is Automotive News Europe's Editor-in-Chief. At this year's Los Angeles auto show, it seems that BMW X1s are everywhere. A cute blue vehicle I passed looked just like an X1 SUV. Actually, it was a Mazda CX-5 that resembled an X1 from the side, but had a nose and tail different than the X1. On the Toyota stand, there was a concept for the new RAV4. I thought I was seeing things again. The side looked just like an X1 but the front and rear of the concept reassured me that it really was the next RAV4. At the Detroit auto show 23 years ago, it was a different story. Lexus and Infiniti were unveiling their first models for the U.S. market. Back then, the first Lexus LS flagship was clearly inspired by the Mercedes S Class, while the Infiniti QX looked a lot like the Jaguar XJ. Now BMW is the brand that inspires imitation. Is that a bad thing? 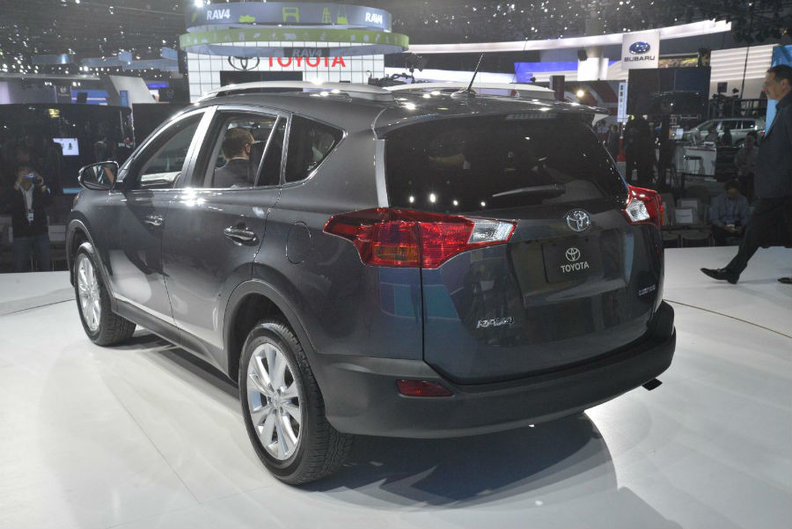 Toyota RAV4 - inspired by the BMW X1? Design legend d Giorgetto Giugiaro told me many years ago, "You should be flattered if someone copies you because, in doing so, he acknowledges you did an outstanding job." 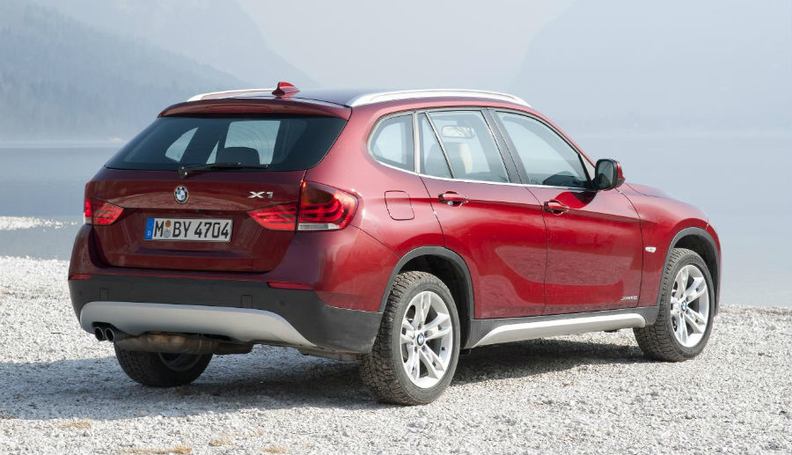 BMW should be flattered that the X1's styling has caught the attention of other automaker's design teams. So BMW Group design director Adrian Van Hooydonk should not be too upset. In fact, the more that rivals copy BMW's styling, the more he should be flattered!